Laura E. Fox, MD is a leading glaucoma specialist in the Los Angeles area. 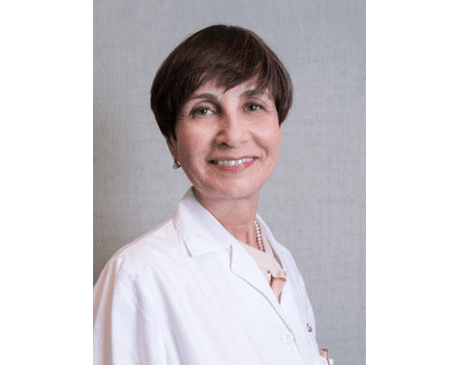 She has over 35 years of experience as an ophthalmologist and is known for superior patient care and her expertise in comprehensive eyecare, and in the treatment of glaucoma. She is a graduate of Barnard College and the Albert Einstein College of Medicine in New York. Dr. Fox is a diplomate of the National Board of Medical Examiners and is licensed to practice medicine in California and New York. She held a fellowship at the Jules Stein Eye Institute at UCLA, where she is an Assistant Clinical Professor.